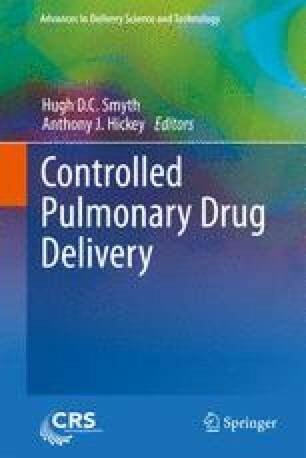 In comparison to many other pharmaceutical dosage forms, the regulatory picture for quality aspects of pulmonary products is still undergoing rapid and dynamic evolution. The purpose of this chapter is to examine aspects of product testing, specifications, and their accompanying regulatory processes which on one hand might also be considered as yet further barriers by those seeking to bring new inhalation treatments into fruition while oppositely embraced by others as a way to preserve knowledge and prevent a repetition of harmful errors. These are discussed in reference to the divergent international views on how to manage the integration of drug product and device requirements.